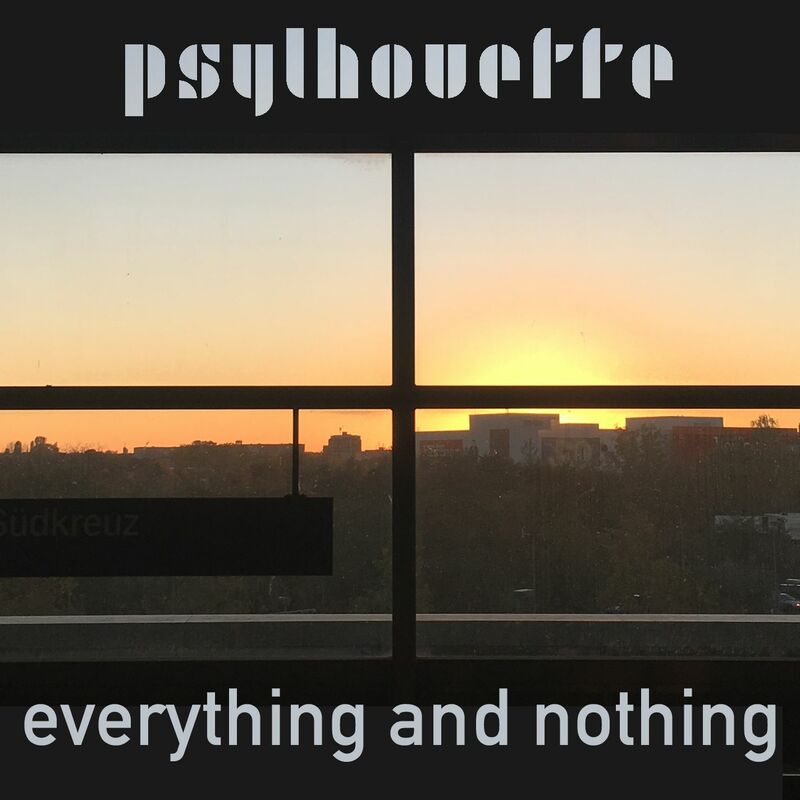 This week sees the release of a new EP by Brighton's Psylhouette, Everything And Nothing, once again featuring Juli Holz, and once more loaded with character and an artistic mindset that brings the exciting act's influences together in a skillful and seamless manner. Whether it is the airiness of Cocteau Twins, the peculiarity of Sigur Rós or the smoother, more stable dreampop/shoegaze amalgamation of Slowdive, the components which construct the immersive sound of Psylhouette connect without restraint. The set of four songs that makes up Everything And Nothing is a wonderful exhibit of melodious pop music through the lens of more complicated but very elegant influences, backed by whirling vocals and very ambitious production. 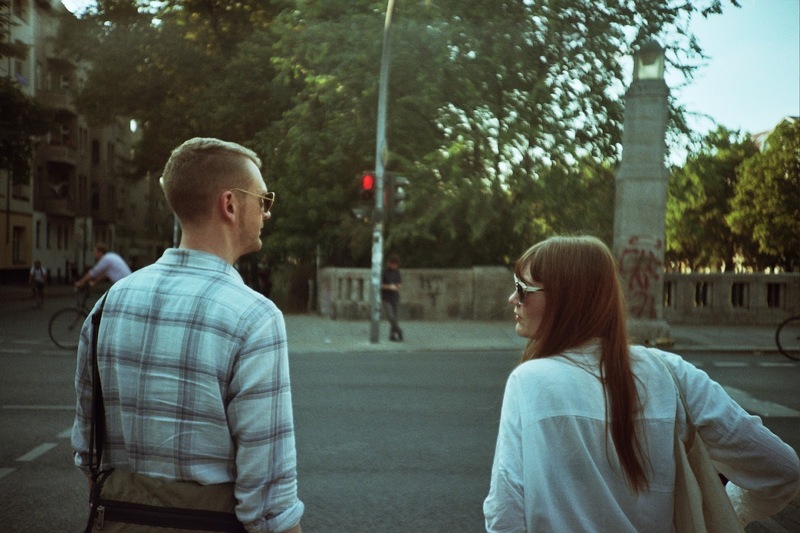 Everything And Nothing follows Psylhouette's two early EPs and debut album from a couple of years ago, and their remarkable single, Asking, which came out earlier in 2017.